The Office and Professional Employees International Union, Local 42 is one of the largest and fastest growing unions in Michigan. We represent over 1,000 members in both the public sector and private sector employment. Our members work in a variety of technical, professional, clerical, white collar and blue collar professions. 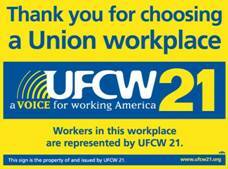 Please click on any one of the links on the left hand side of the page to learn more about OPEIU, Local 42.